When Sundari writes about royalty I have to definitely, definitely read it. Plus, who doesn’t love a royal romance? She has written many different types of romances and yet I never can stop reading her books. 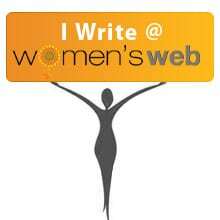 They are quintessentially Indian reaching into the heart of the issues she showcases with her books. 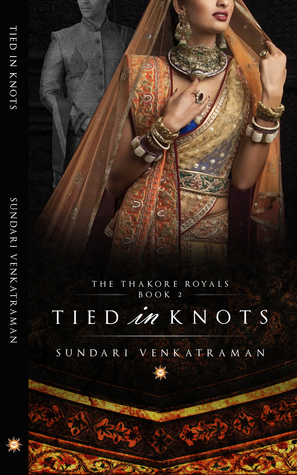 Check out The Thakore Royals and how they are TIED IN KNOTS. When Princess Chitrangada Vasudeva of Jodhana runs away from her bodyguards in the European city of Zurich, the last thing she expects is to be incarcerated with a stranger in his hotel suite for three days and nights. Prince Rajvardhan Thakore of Udaipur is on his way to take part in the ice polo event at St. Moritz and plans to take a much-needed break in Zurich. He’s thrown for a toss when he stops his car to help a damsel in distress. A few minutes into the encounter, he finds out that “Princess” is anything but a helpless female. Will the Thakore prince’s endeavor to make the Vasudeva princess his own succeed under the circumstances in TIED IN KNOTS? 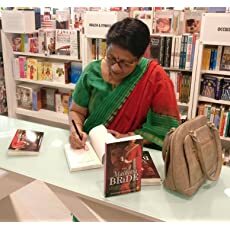 Sundari Venkatraman is an indie author who has 31 titles (27 books & 4 collections) to her name, all Top 100 Bestsellers on Amazon India, Amazon USA, Amazon UK, Amazon Canada and Amazon Australia in both romance as well as Asian Drama categories. Her latest hot romances have all been on #1 Bestseller slot in Amazon India for over a month. Even as a kid, Sundari absolutely loved the ‘lived happily ever after’ syndrome as she grew up reading all the fairy tales she could lay her hands on, Phantom comics, Mandrake comics and the like. It was always about good triumphing over evil and a happy end.